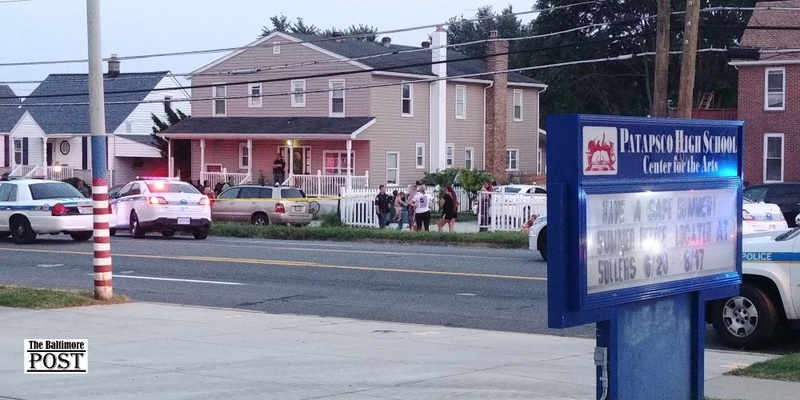 Additional update: The Baltimore County Police Department just announced that the second victim in the double shooting that occurred on Wise Avenue in the Dundalk District has died The announcement was made through their public safety news website. Gabrielle Marie Paugh, 26, of the unit-block of Wise Avenue, who was pronounced deceased at the hospital. Aaron Michael Wearins, 34, of the 3000-block of Mcelderry Street, is listed in critical condition. Police are seeking the public’s help in identifying suspects in this shooting/homicide. They request that anyone with information contact police at (410) 307-2020. Photo Credit: Baltimore County Police Dept. 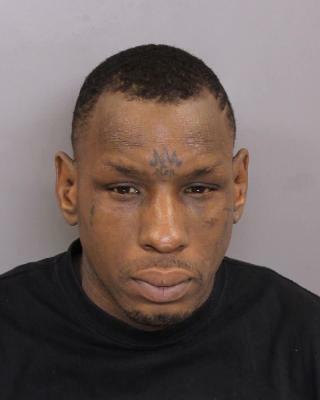 Baltimore County Police have identified the suspect responsible for the double shooting in Dundalk. Tavon Powell (37) is wanted for murder and attempted murder. If anyone has information about Tavon Powell, please call the Baltimore County Police at 410-307-2020. The Baltimore Post first reported the shooting that took place in Dundalk near the location of the Patapsco High School around 7 pm on August 26, 2018. The Post reporter who was at the location stated that two people were shot and one of the victims went into cardiac arrest at the scene. The Baltimore Post contacted the Baltimore County Public Safety News division and were told that updates would be provided as soon as possible through the county’s website. The Post was advised that all information pertaining to this ongoing investigation would be released. Gabrielle Marie Paugh, 26, of the unit-block of Wise Avenue, was pronounced deceased at the hospital. The male victim, Aaron Michael Wearins, 34, of the 3000-block of Mcelderry Street, 21205 is listed in critical condition.only through the public safety website. What is interesting to note about this horrific incident is that it was also reported by the Los Angeles Times.